Looking for a spacious, low-maintenance home, with a great location? 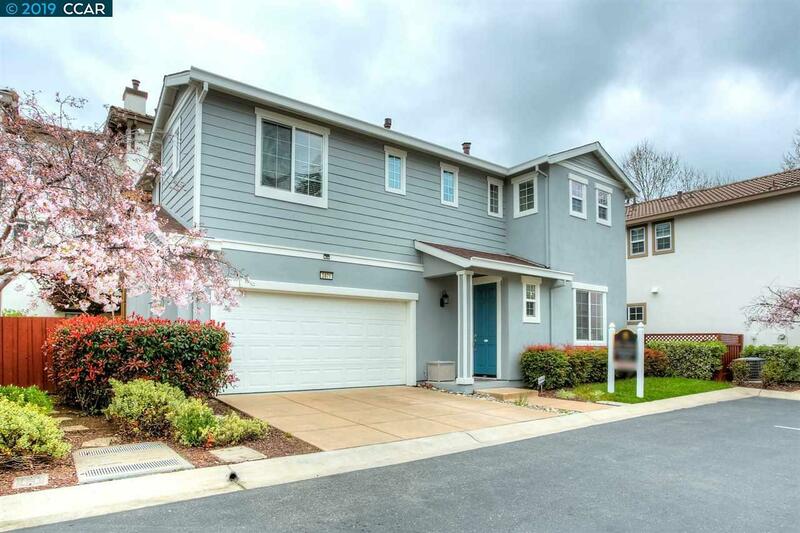 Then look no further as 2871 Fitzgerald Ct, Concord Ca is a commuters dream. Located in a private cul-de-sac, this well-kept, move-in ready home, will be your easy safe haven from the hustle and bustle. With over 1500 sq ft of living space including 3 spacious bedrooms and 2.5 baths, you will be impressed with the smart design and layout of this home. From the ample storage, sophisticated upgrades, and the gorgeous natural lighting that floods this home, you will captivated by its enchanting charm. You won't want to miss this one. Close proximity to BART.